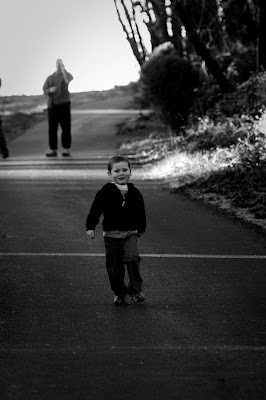 On our walk yesterday, I was able to capture Ethan running down the hill into Becca's arms (with Dad and Uncle Josh watching). So sweet and precious. 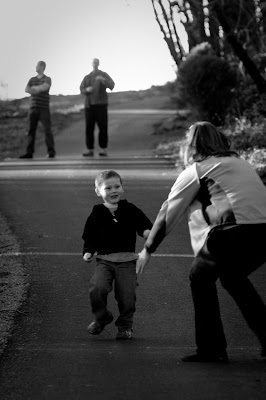 Create Well: This week remember to capture the emotion and love your children share with other family members. Most definitely a 10 on the Ahhhhhhhhh!!!! scale!